box. A blue beacon/strobe is mounted on top enclosed in a vandal resistant cage. 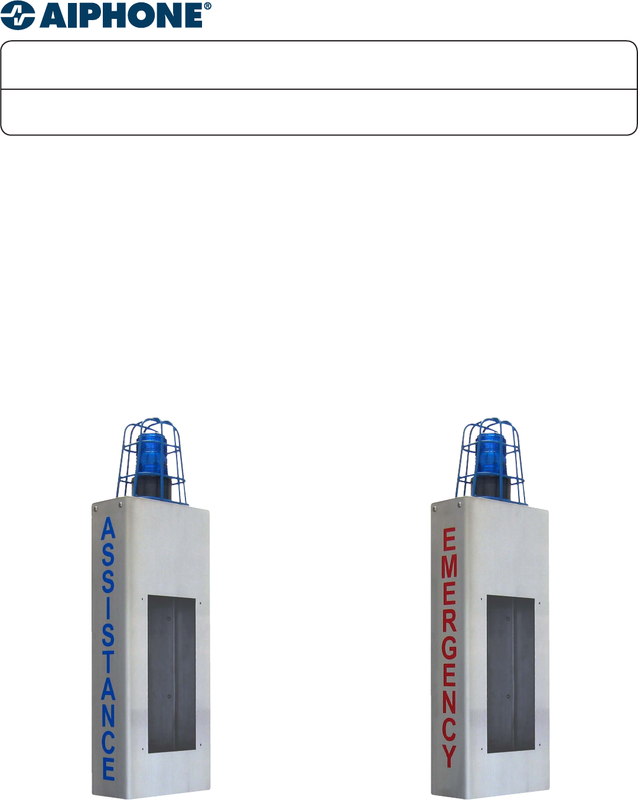 assistance sub stations include the IS-SS-RA, IS-SS-2RA, and IS-DVF-2RA.